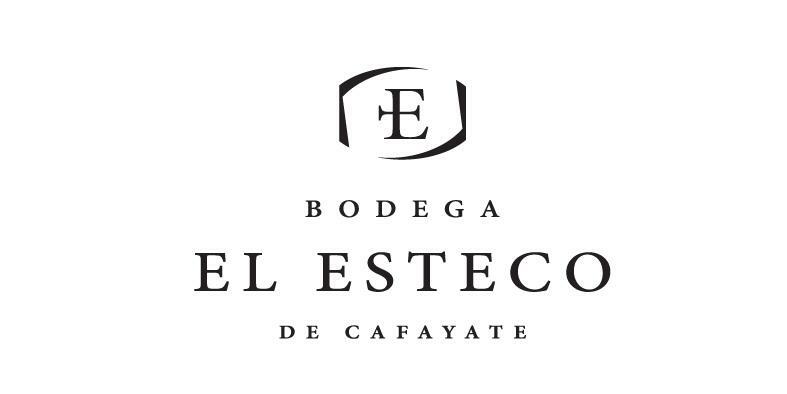 Bodega El Esteco, founded in 1892 by David Michel and Gabriela Torino, is located in the Calchaqui Valley, in Argentina's northwest province of Salta. With over 1,500 acres of vineyards in what is known as the world's highest growing region for wine, the Calchaqui Valley, Bodega El Esteco's wines are reflective of their place of origin. The vineyards start at 5,500 feet in elevation and rising to over 6,600 feet above sea level. Bordered by 2 mountain ranges – the Quilmes to the west and the Aconquija to the east create a natural barrier and microclimate. Abundant sunshine, little rainfall, combined with high altitude create a recipe for a winemaker's paradise. The region sees as little as 6-8 inches of rain a year so irrigation is a must, allowing the winemaking and viticulture teams to irrigate as they see fit. Abundant sunshine 330-340 days a year, allows the grapes to achieve optimal ripeness; while the cool nights allow for proper acid levels to be achieved for a balanced wine in the end. All the grapes are hand-harvested and benefit from sustainable and environmentally friendly viticulture. James Suckling 92"Burnt blackberries, dark plums, iodine, ash and asphalt. Full body, grainy tannins, pinpoint acidity and a blueberry-flavored finish. Drink now." ~J.S. Wine & Spirits 92"Far from the traditional style of heavy, ripe malbec from Salta, this is filled with violet and sour cherry notes, the structure tense, firm and nervy in its acidity. A lively wine to serve with barbecued ribs." ~P.T. James Suckling 90"Pretty balance to this with dark berry, leather and light tar character. Full body, fine tannins and a fresh finish. Drink or hold." ~J.S.